Since you are spending a great deal on shipping, shouldn’t you have a premium airfreight forwarder? To choose the best airfreight forwarder for your shipping needs, here’s quick checklist to guide you. Speed is a major point to consider when you ship via air. The reason why you choose airfreight is because you need to get your product somewhere fast. But that speed requires a certain amount of attention for your shipment. The time to get your documentation in order is significantly reduced, and concerns that may come up have to be dealt with fast to prevent delays. That’s why you want an airfreight forwarder that is all about responsiveness. Your airfreight forwarder should proactively monitor your shipment. And, in case there are problems, they should resolve issues as soon as possible. They should also focus on reducing the risk of delays by ensuring all the documentation you need is ready to go, so your cargo doesn’t get stuck in customs or held up by another government agency. If there are any mistakes in your documentation, your airfreight forwarder should help spot problems and get them fixed. Your airfreight forwarder should also have a dedicated offshore back office solutions partner to handle customer service. When you have questions or concerns, it’s important to be able to communicate quickly and effectively with your airfreight forwarder’s support team. Whether over-the-phone or online, you need a real-life person to act on your requests as soon as possible. When you’re searching for the best airfreight forwarder, consider their reach. That means looking at the portfolio of companies they’ve worked with, and how long they have been in the scene. An international freight forwarder with decades of experience likely has a more extensive network than one with less experience. An established company will have a strong network of various airlines that they’ve built over the years, which can be critical, especially during peak shipping seasons when space is limited. An airfreight forwarder with a good relationship with the airline can more easily secure space for your shipments when demand is high. In addition to their extensive network, an airfreight forwarder that has been in business for many years has the knowledge to face any critical incident that may arise. They’ll have extensive experience with different types of commodities and know which government regulations and restrictions may affect your shipments. This knowledge and experience means the airfreight forwarder streamlines the shipping process for you. Your airfreight forwarder should have a successful and clean track record. Firstly, ask for references. Talk to their customers about their experience with the airfreight forwarder. Ask specific questions that are relevant to your needs. Next, find out about the prospective airfreight forwarder’s involvement in their industry. Check if they are accredited by the International Air Transport Association (IATA). Find out more about their security credentials by checking if they participate in Customs-Trade Partnership Against Terrorism (C-TPAT) through U.S. Customs. This is especially important if your company is a C-TPAT participant. Another important thing to consider is the size of the airfreight forwarder. If you are a small to medium-sized business, you may prefer an international freight forwarder that works with companies in the same industry as yours. 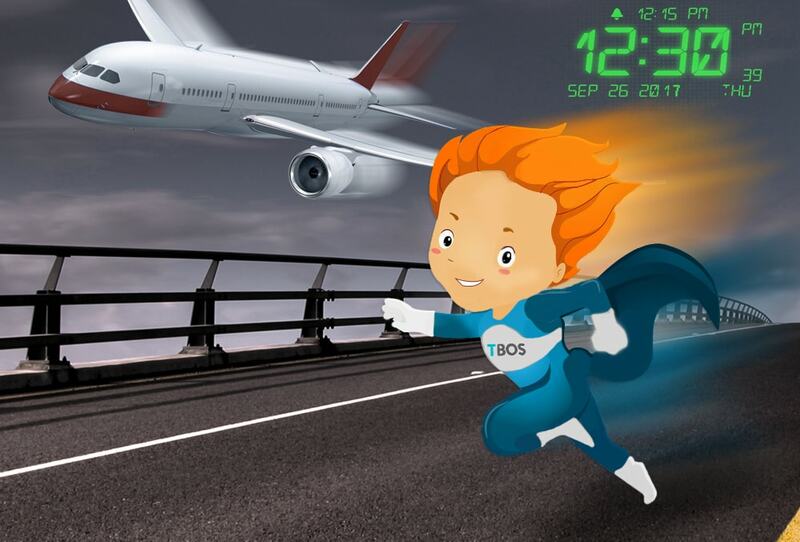 These forwarders often have a reputation of being fast and can make crucial decisions at the spur of the moment, which is especially important in air freight. Remember these factors in choosing the right air freight forwarder for your business demands.